This ground floor maisonette with two good size bedrooms has local amenities including 'Oldings Corner Retail Park' with Costa, Next, B & M and Tesco's Extra located conveniently close by as is major roads including A414 & A1(M). Hatfield BR Station is also accessible with trains running to London Kings Cross and underground stations including Finsbury Park. Contact Country Properties on 01707 271450 for a viewing. 10' 0" x 8' 4" (3.05m x 2.54m) Double glazed window to front aspect. Range of wall and base units. Stainless steel sink and drainer unit with mixer tap. Tiled splash backs. Space for free standing gas cooker. Space and plumbing for washing machine. Space for free standing tall fridge/ freezer. Tiled flooring. 13' 2" x 8' 5" (4.01m x 2.57m) Double glazed window to rear aspect. Built in dressing table with drawers and storage cupboards. Fitted wardrobe. 10' 0" x 6' 6" (3.05m x 1.98m) Double glazed window to rear aspect. Double glazed frosted high level window to front aspect. Low flush W.C. Wash hand basin inset into vanity unit with mixer tap and storage under. Large walk in shower unit with glazed sliding door. Fully tiled walls and flooring. Hatfield has leisure and shopping facilities including the 'Galleria' and is the home of Historic Hatfield House, park and gardens. There are excellent transport links with the A1(M) and, a few miles to the south the M25 which make for easy road links. Hatfield also has a main line BR station to London King's Cross (with its connection to St Pancras International) and Moorgate making commuting easy. Annual Service charge and Ground Rent 2018/2019: £220.81 (this includes Ground Rent at £10). Vendor has advised details therefore they must be checked with a legal representative. 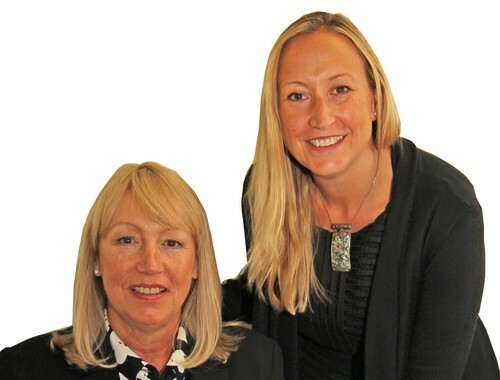 WE ARE ABLE TO OFFER FREE AND IMPARTIAL FINANCIAL ADVICE, PLEASE CALL 01707 271450 FOR DETAILS.